We have recently installed a brand new Jura E8 Coffee machine at Vapourtec Ltd! 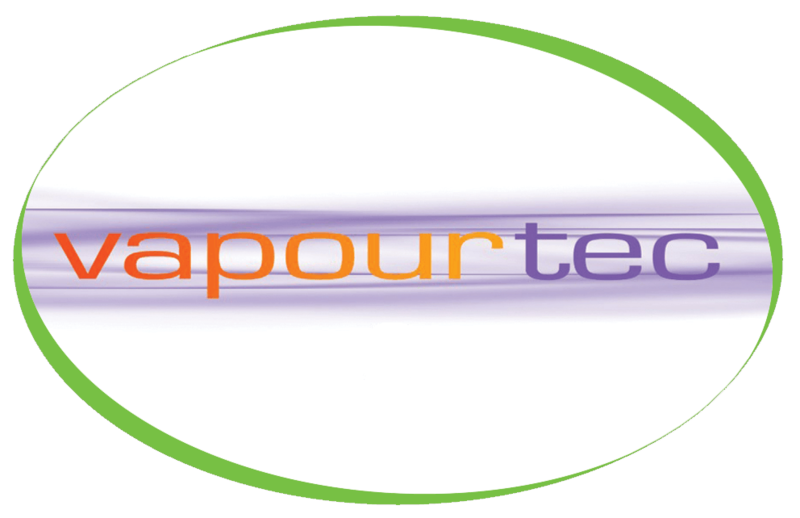 Vapourtec Ltd is a technology company located near to Cambridge in the UK, with many years of experience producing world leading laboratory equipment for Europe, USA and other regions serving the pharmaceutical drug discovery industry. The Jura E8 raises the standard among coffee machines, able to make speciality coffees to professional barista standard with it’s innovative design. The six-level Aroma G3 grinder inside ensures that the coffee is optimally ground. The Jura E8 always grinds the beans quickly yet gently to preserve the aroma that is easily lost in the process. The variable brewing unit within the machine has a capacity of 5 to 16 grams and ensures optimum brewing conditions at all times.